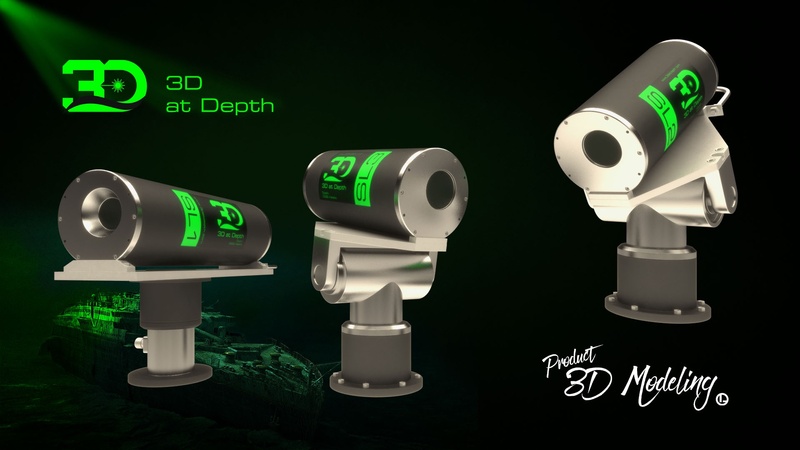 3D at Depth is world famous producers of subsea 3D LIDAR system. 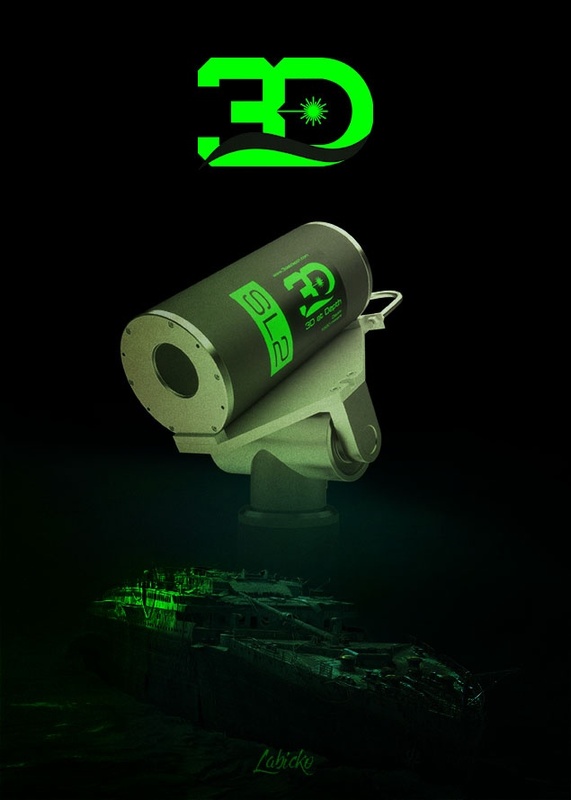 I designed their Logo and completed numerous graphic projects for this company. 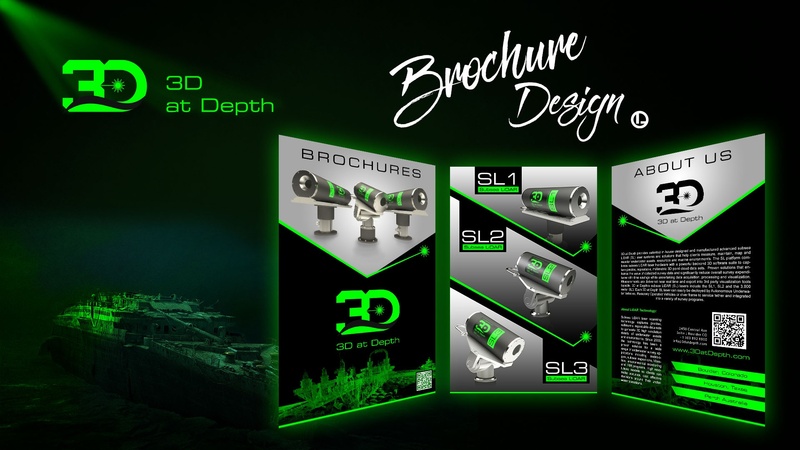 I also did 3D models of their products. 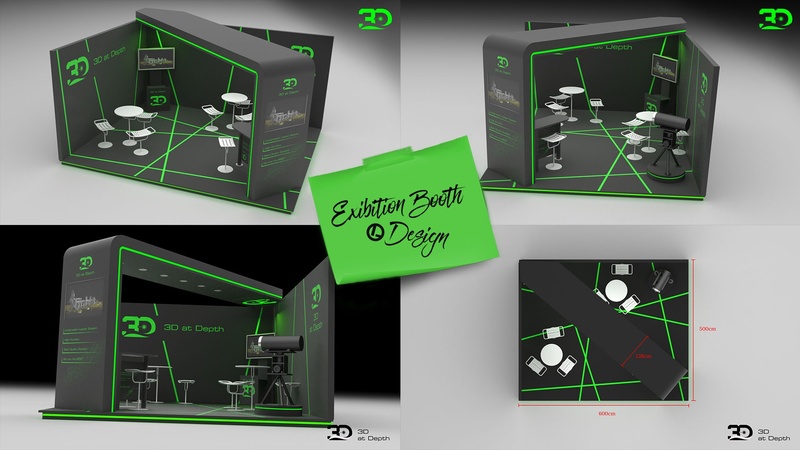 If you want me to re-brand your company or make 3D models of your products, contact me so that we can start working togather.